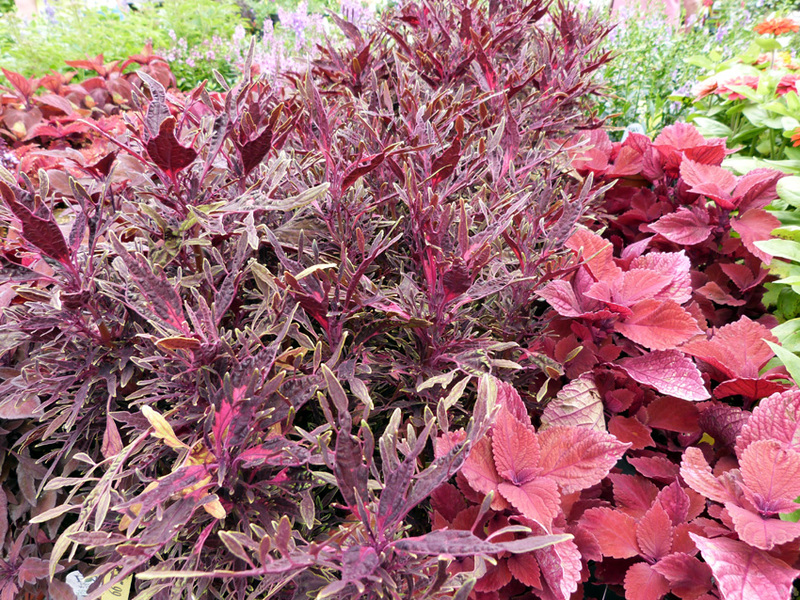 Coleus is a sturdy plant that doesn’t need too much care from gardeners. These plants are available in a wide range of colors and varieties and make a stunning statement wherever you decide to put them. This is a beautiful flowering plant is in the sunflower family and comes in shades of red, orange, yellow, brown and white. It has a long season of bloom and attracts butterflies. Sweet peppers offer something for everyone—they come in a lot of different shapes, sizes, and colors. 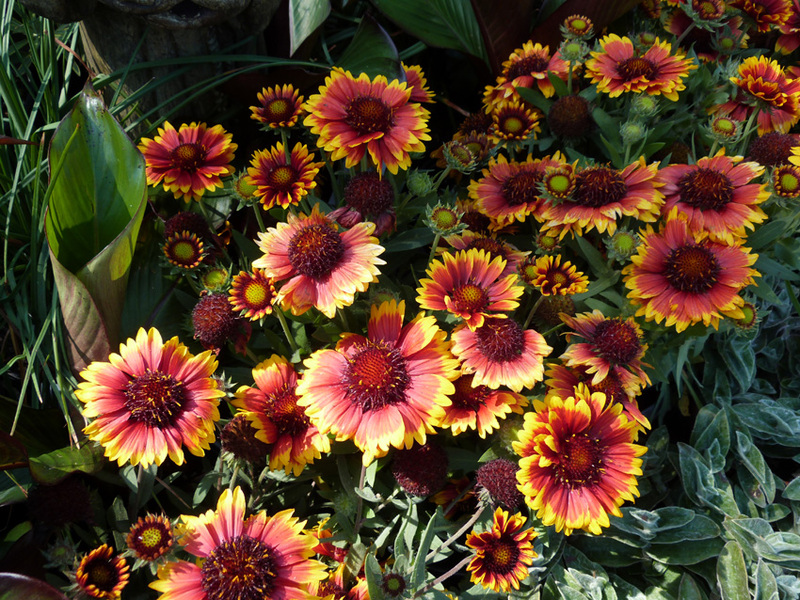 They are a garden favorite and are ideal for spot planting around your garden. We’re still in the midst of winter but spring is just around the corner! As we approach warmer weather, consider finding a place for some of these plants in your garden. Come in to see us to learn what we have in stock and tips to make these plants thrive.